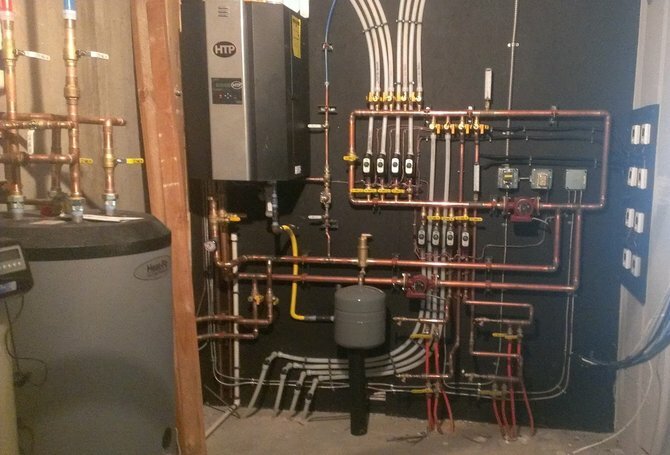 SHAMROCK PLUMBING & HEATING INC.
WE SPECIALIZE IN CUSTOM HOME DESIGN OF PLUMBING HEATING TO FIT OUR CUSTOMERS NEEDS. DESIGN OF MANUAL D AND MANUAL J AVAILABLE. DESIGN AND INSTALLATION SOLAR SYSTEMS AVAILABLE. Copyright © 2008 - 2019 Shamrock Plumbing & Heating Inc. All rights reserved.